Brandt Truck Rigging & Trailers – your #1 source for specialized transportation equipment for the oil & gas, mining, pipeline, construction/infrastructure and environmental industries. 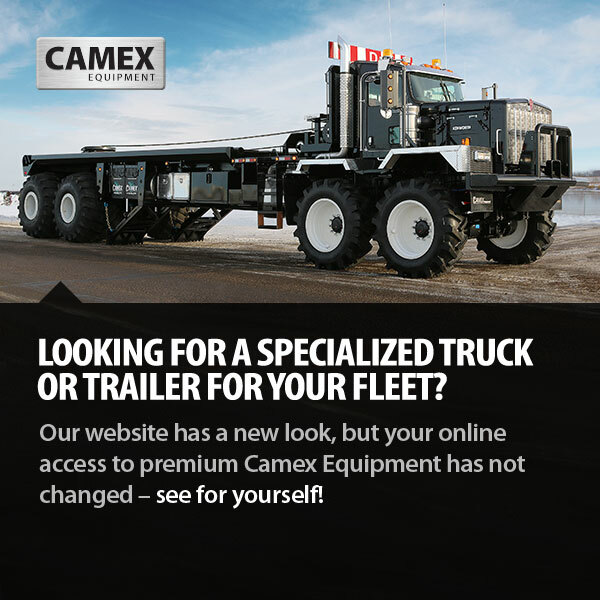 We maintain the industry’s largest in-stock selection of new and used heavy-spec trucks, trailers and specialized equipment. 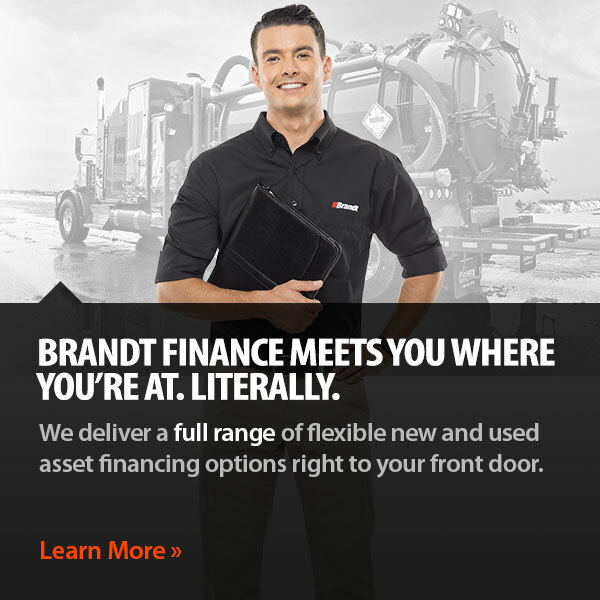 With rental, rental purchase options, and in-house finance, Brandt provides flexible solutions on terms that suit your needs, particularly in situations of immediate need or uncertain duration. 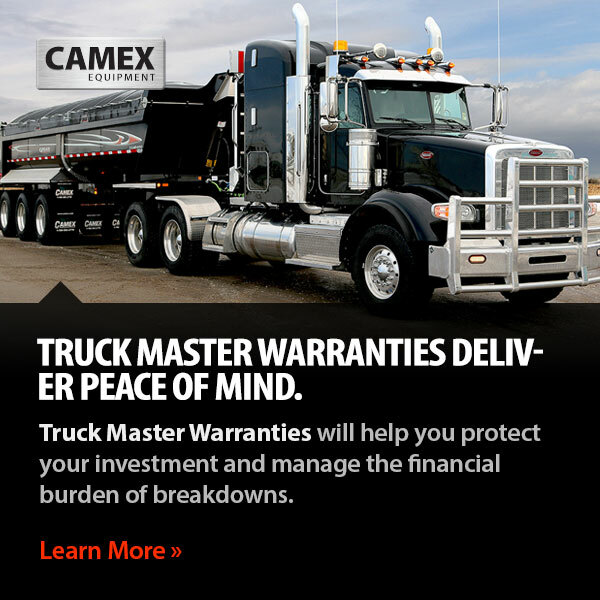 Buy, lease, rent or rent to own, we will get you up and running on your terms — and making money — faster. 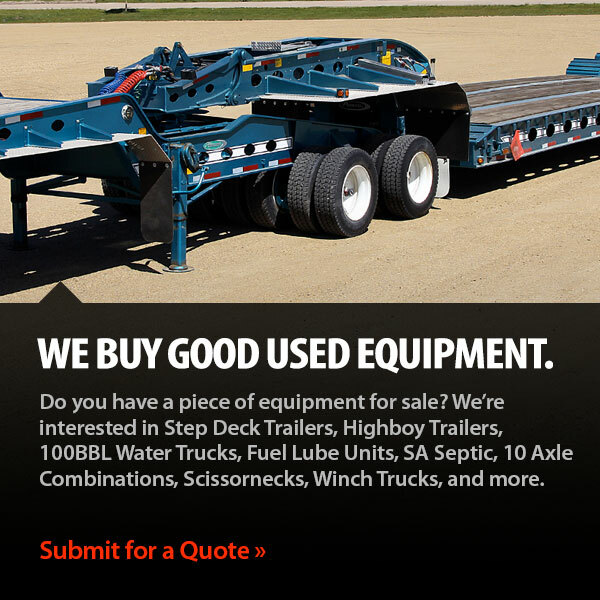 Sign up to the weekly Brandt Truck Rigging & Trailers email newsletter for the latest product information and weekly deals.